The Center for Continuing Education held Courses in Arabic language and modern methods of administration. The Center for Continuing Education has held administrative training courses in Arabic language, sound drafting of administrative correspondence and a course in modern methods of administration. The aim of the Arabic language course is to teach the trainee how to write the language letters in a sound and aquatic manner and how to prepare it in form and substance. The course of modern methods and trends in management was designed to enhance the importance of the human element of the participants as the basic foundation for development at the individual and institutional levels and skills development. 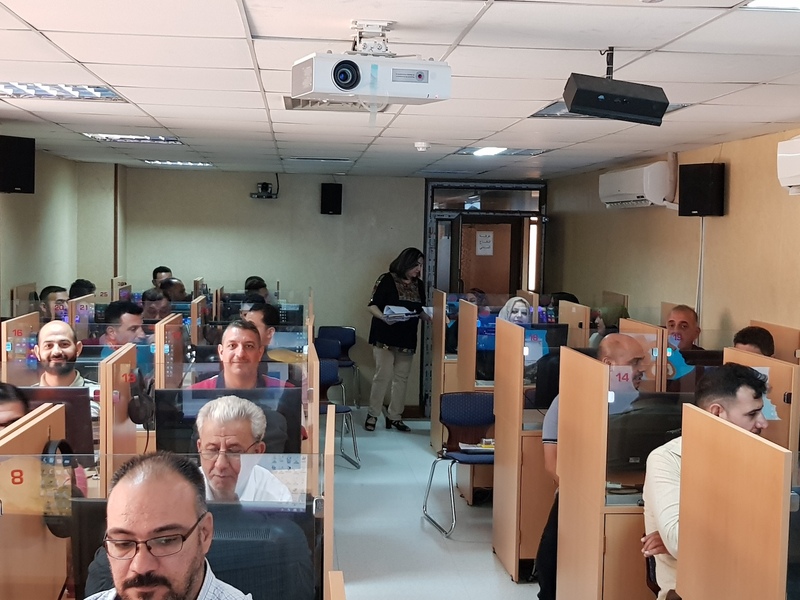 The session took one week with the participation of a large group of staff from the UoITC and ICCI to develop their capabilities for promotion purposes.